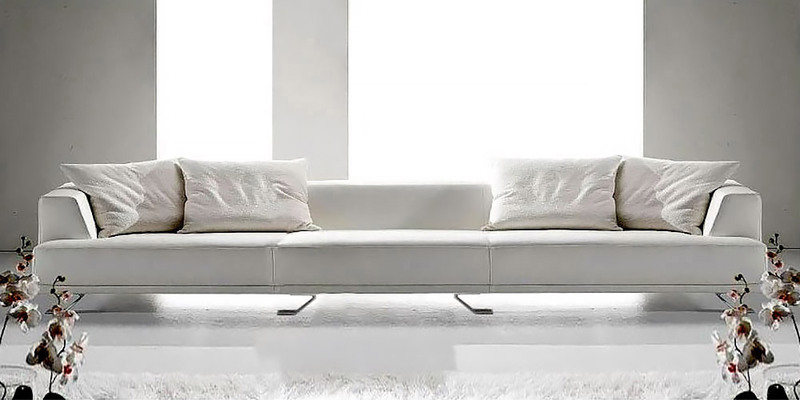 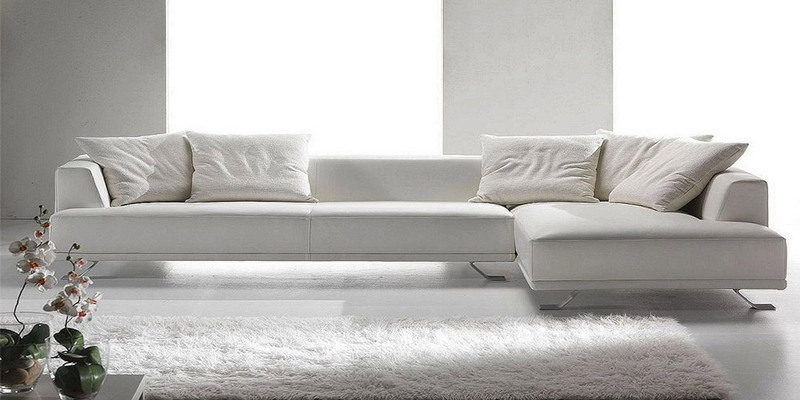 One of the most modern-looking leather sofas in our collection. 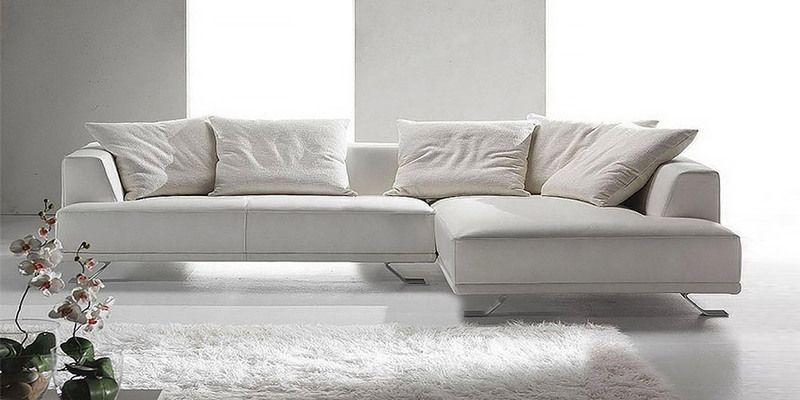 Honda is available in different configurations and adapts well to different spaces. 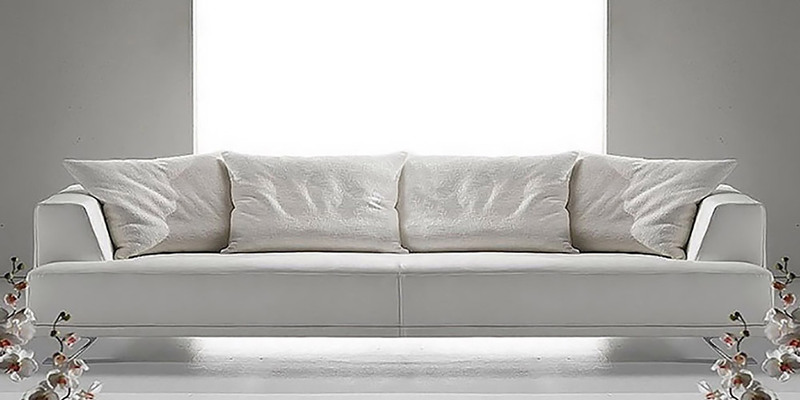 Metal feet complete the very elegant design of this leather sofa.